Unique edible fun! 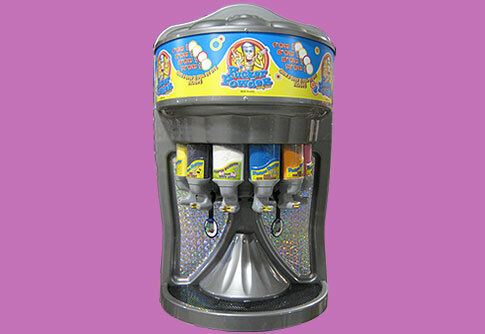 Children fill tubes with different colors/flavors of powdered candy, making a lovely design. The tube can be capped for later or gobbled up on the spot.